Whether you're selling ideas to investors, pitching a client for new business, or even negotiating for a higher salary, Pitch Anything will transform the way you position your ideas. According to Klaff, creating and presenting a great pitch isn't an art - it's a simple science. Applying the latest findings in the field of neuroeconomics, while sharing eye-opening stories of his method in action, Klaff describes how the brain makes decisions and responds to pitches. With this information, you'll remain in complete control of every stage in the pitch process. By analyzing the lives of such past masters as Charles Darwin, Benjamin Franklin, Albert Einstein, and Leonard da Vinci, as well as by interviewing nine contemporary masters, including tech guru Paul Graham and animal rights advocate Temple Grandin, Greene debunks our culture's many myths about genius and distills the wisdom of the ages to reveal the secret to greatness. 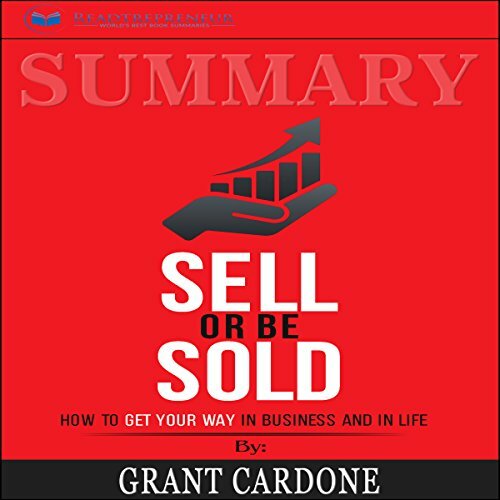 With this seminal audiobook as a guide, listeners will learn how to unlock the passion within and become masters. For years, this question preyed on the mind of Jim Collins. Are there companies that defy gravity and convert long-term mediocrity or worse into long-term superiority? And if so, what are the universal distinguishing characteristics that cause a company to go from good to great? Using tough benchmarks, Collins and his research team identified a set of elite companies that made the leap to great results and sustained those results for at least 15 years. To most of us, learning something the hard way implies wasted time and effort. Good teaching, we believe, should be creatively tailored to the different learning styles of students and should use strategies that make learning easier. Make It Stick turns fashionable ideas like these on their head. Drawing on recent discoveries in cognitive psychology and other disciplines, the authors offer concrete techniques for becoming more productive learners. High Performance Habits makes it clear that by building up positive habits you can make a huge change in your life. It is harder than you might think but making a daily effort to incorporate each of the six habits recommended by Brendon Burchard will be the start of your self-growing period. Do you want to be extraordinary? Do you desire more than anything else to be capable of reaching the peak of the professional world? If your answer is Yes to any of the above questions, this book is for you. Note: This is a book summary of The 5 Second Rule: Transform Your Life, Work, and Confidence with Everyday Courage by Mel Robbins. Original book description: How to enrich your life and destroy doubt in five seconds. Throughout your life, you've had parents, coaches, teachers, friends, and mentors who have pushed you to be better than your excuses and bigger than your fears. What if the secret to having the confidence and courage to enrich your life and work is simply knowing how to push yourself? What if we are viewing the world in an incorrect way? Every aspect in our life should be viewed as a sale to obtain the best possible results. 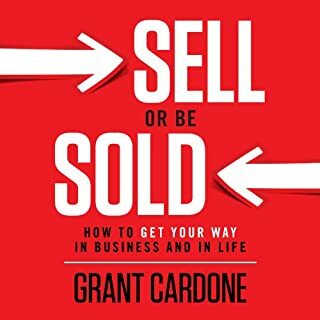 Sell or Be Sold kicks off from the premise that by viewing everything as a sale, it becomes simpler to tackle problems and bend them to your will. 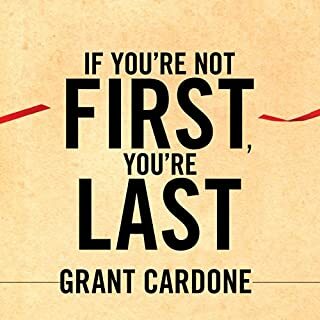 Evidently, knowing the principles of selling is key to make this philosophy work but don’t worry if you’re a rookie, Grant Cardone is here to show you the ropes. 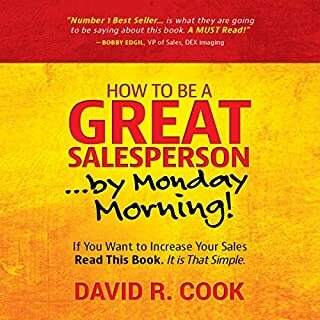 Helping you achieve success in your professional and personal live, Sell or Be Sold is a title worth reading. It will widen your horizons regarding the ideal perspective you should have on life, and it would provide with a great deal pleasure when you notice how much control you will get to have when facing problematic situations. By becoming a master salesman, you will realize how easy is to talk your way out of many issues and benefit from them. The most successful individuals possess “people skills” and you should develop them as well. 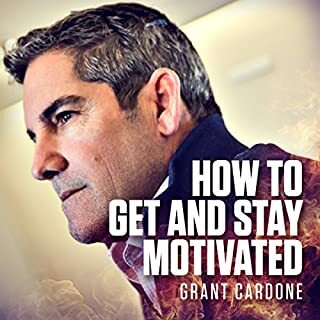 Grant Cardone claims that his book will sharpen your sales instincts so you can apply them to every situation in your life. Enjoyed the book. 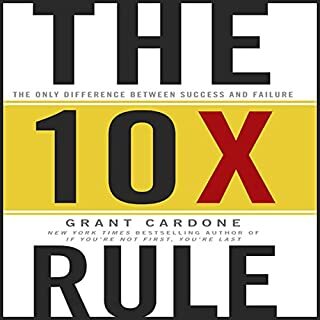 Inspired me to become better and to push 10x harder. Special thanks to the author for sharing your knowledge with the world. Very backwards in my opinion. Does not have any real points. Nothing is backed by true thought. Just manipulative greedy silly opinions. This is one of the best audiobooks I have listened to so far. The Business management strategies are valuable for anyone, whether or not they consider themselves to already have a solid grip on business management. There is something for everyone. It is very practical in its approach. I'm done with the books, theories, and thinking that suggest that there are quick fixes to wealth. This book will change the way you think about Business. 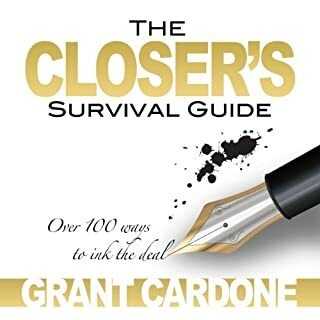 If you're ready to get Your Way in Business this is the only book you need to read. I appreciate the insight offered in this book. The steps outlined are easy to understand. The scenarios offered were helpful. This book summarize a lot of ideas that I've read in other self help books in a succinct and clear way. If you're looking for ONE self improvement books - this is the one. The most important ideas from other best sellers are all in here.